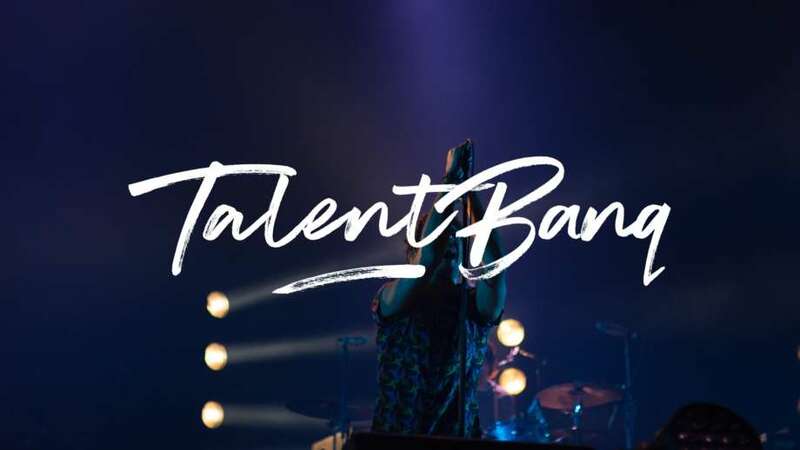 TalentBanq presents a line-up of some of the best independent, unsigned artists currently playing the London circuit. Hollie has performed at Glastonbury, Boardmasters, Port Eliot, The Great Escape Festival 2017 and supported the likes of Suzanne Vega, Midge Ure, Paolo Nutini and Ben Howard. Hollie's latest EP 'The Body To Ground' (released in 2017) was produced by four-time Grammy-nominated James McMillan and features Thomas Holder on double bass, with Mark Edwards (Katie Melua) on piano. She’s been play-listed by Caffé Nero in all stores worldwide and her latest single was BBC Introducing's "Track Of The Day" in The South. With their new wave indie folk/rock sound this independent and international band, hailing from Melbourne, Australia, has been building a solid underground buzz worldwide over the past 2 years. Led by siblings Matty & Julia Gurry, Belle Roscoe has collaborated with globally renowned musicians including DJ producer Luuk Cox (Shameboy, Girls in Hawaii, Stromae, & MLCD), legendary US producer Phil Ek (Fleet Foxes, The Shins, Father John Misty) & revered mastering engineer Greg Calbi (Alabama Shakes, Bon Iver, Tame Impala, The National, David Bowie, Lay Gaga). At just 22 years of age, Georgia has already mastered a retro jazz/swing style of music that is both vintage and fresh. It's contagious and subconsciously gets you tapping your feet (think Jools Holland or Paolo Nutini) whilst her ballads are stripped back allowing Georgia's strong and iconic vocal to take you somewhere inside yourself and make the hairs on the back of your neck stand on end.